Heather Gollnick grew up being active in gymnastics, competing in college before getting into . Heather turned professional in 2002 with a focus on the Ironman distances. She won over 200 multisport events, and is a 5X Pro Ironman Champion. Heather participated in her first Spartan Race in January 2016 in California and found her new competition thereafter. In 2017, she has made the Spartan Pro Team and owned the Master’s Podium missing 1st only once this year. 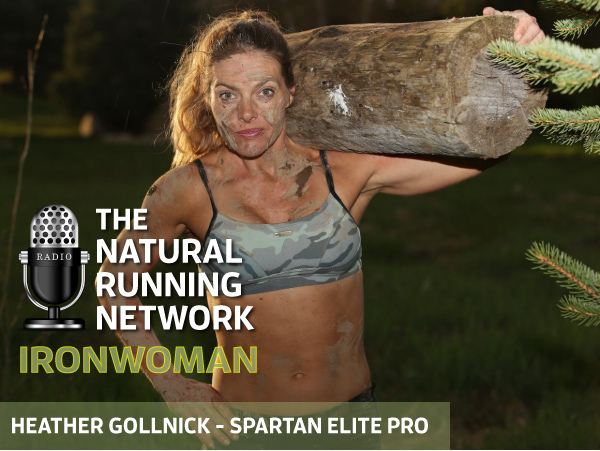 Shan Kahn and Richard Diaz caught up with her to learn more about her, her coaching style and her passion for her newly adopted sport of Spartan Racing. ← How to quickly reduce the effects of debilitating ankle injuries and get back into the race!